Oxford brides and grooms – visit the Bodleian Libraries & Sheldonian Theatre’s first wedding showcase! I’d love to be closer to some of England’s beautiful historic cities – just to be able to explore the architecture and beautiful craftsmanship from days gone by. 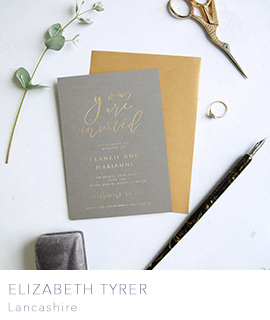 Seeing news from some of the glorious spaces which are now hosting weddings in Oxford has me yearning to be able to visit – and this sounds like such an exciting event I wanted to share it with all of you. 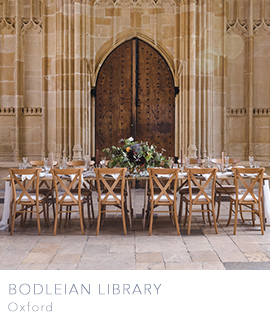 The Bodleian Libraries is throwing open the doors to its unique wedding showcase at 7pm, Saturday 3 November 2018. 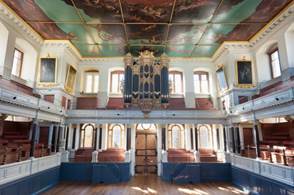 The event will take place in the historic Divinity School, Convocation House and Chancellor’s Court, all within the Libraries’ site in central Oxford and at the Sheldonian Theatre next to the Bodleian Libraries. 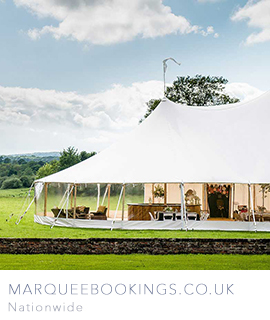 Josie and Simon’s wedding is just fabulous: the colour they created in every aspect of their day is just wonderful for a January wedding. 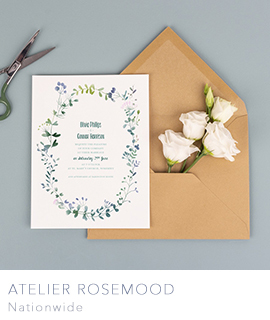 Peacock feathers look stunning in a British flower bouquet; herbs as favours and place settings are perfect, and I adore Josie’s gorgeously vibrant wedding dress – you’ll love this! Chance and Google led us to Carol. We knew that we would be getting married in an iconic venue, that needed someone who knew it to photograph it well. We searched for online portfolios of the Bodleian and found Carol’s. 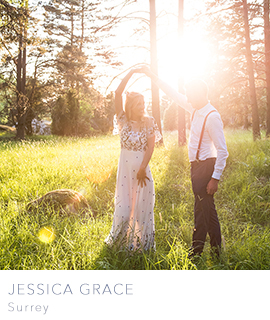 We liked the style of photography and we liked the range of couples in her photos – not all couples are 20-something instagram supermodels! Then we met her and she put us at ease, and we felt comfortable with her taking care of our special day.